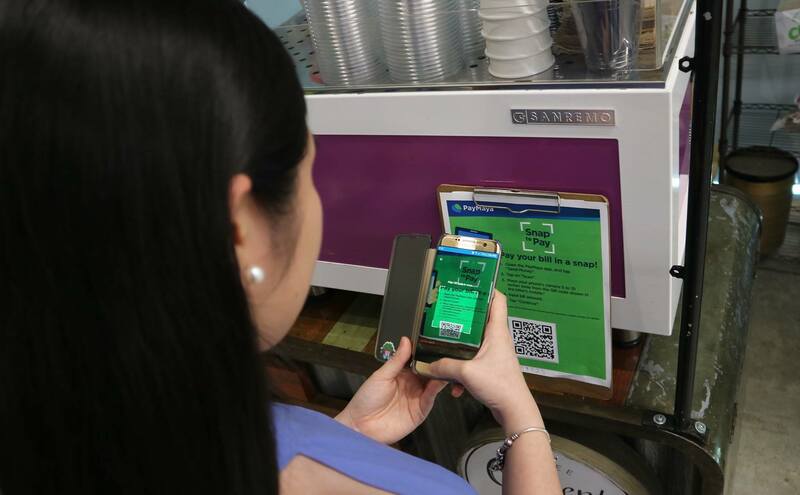 After it introduced the first Quick Response (QR) code payments via app in the Philippines last May, PayMaya Philippines announced recently that the scan-to-pay technology is now available across the country, with Smart Stores and select merchants in key cities now allowing consumers to conveniently pay by simply scanning QR codes through their PayMaya app. “As PayMaya continues to grow nationwide, we take a giant step for our customers by making QR code payments available to all kinds of merchants. PayMaya is the leading digital payments wallet and on the merchant side, this will reinforce our position as the top mobile payments acquirer in the country,” said Orlando B. Vea, President and CEO, PayMaya Philippines and Voyager Innovations. Complementing PayMaya’s digital payments is the financial technology or fintech platforms of Voyager’s FINTQnologies, Inc. (FINTQ). FINTQ enables banks and financial institutions to expand the reach of their services through digital lending, banking, and micro investment platforms such as Lendr, PeraAgad, Mobile Loan Saver, and iNVSTR. FINTQ has processed over P21 billion worth of disbursed loans since it started in 2015. The Voyager’s fintech arm now has the most extensive digital lending footprint covering 100% of 81 provinces, 90% of 145 cities and 15% of 1490 municipalities including low-income areas. For more information about PayMaya, visit www.paymaya.com. Engage with them on social media at: facebook.com/PayMayaOfficial, twitter.com/paymayaofficial, and instagram.com/paymayaofficial. Get customer support at @PayMayaCares on Facebook.